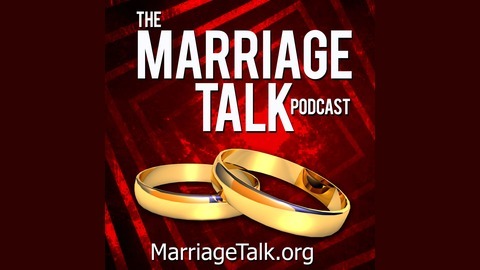 Thanks for listening to Episode 103 of Marriage Talk. Today, Terry and Sandy Lodico join Bill Hobson for an important discussion about the difference between KNOWING you need to make changes and actually MAKING those changes. Why do so many people struggle to take the steps that they know would be positive for both their marriage and the other aspects of life? We'll examine the most common excuses and provide insights to help you get moving in the right direction. 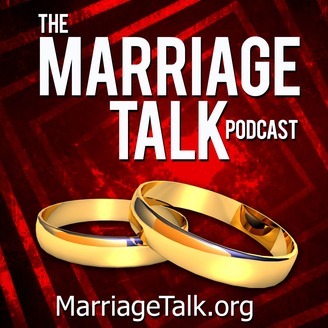 Please listen, SUBSCRIBE, and SHARE the link to the Marriage Talk Podcast!